1. 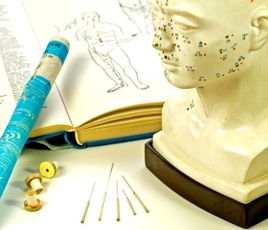 Originally acupuncture needles were not made of stainless steel but of stone, bamboo, and bone. Health Conditions treatable by Traditional Chinese methods are vast. 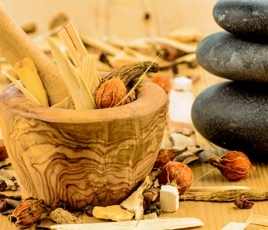 Techniques such as Acupuncture, Tui Na Massage, Herbal Medicines, and Cupping can improve overall patient health and well-being.